Look who is ONE already! 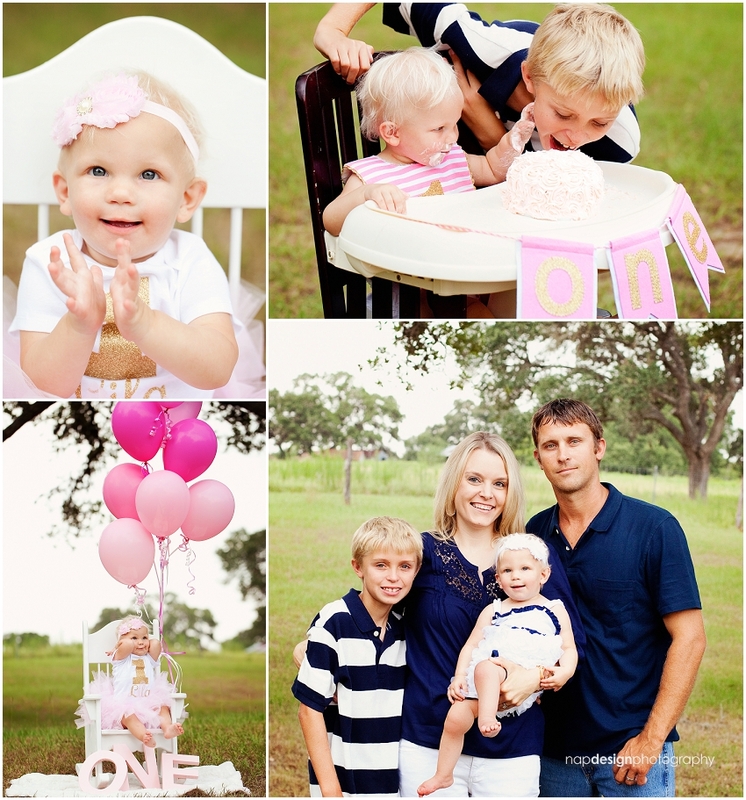 Such a sweet little girl, big brother and family! Seems like no time since her newborn photos, it’s been so neat watching her grow!